Absolute must-see for each The Simpson's fan. 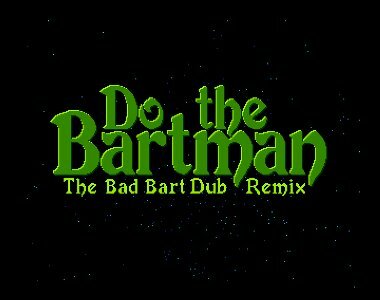 For the rest this is just a "do the bartman" tune + some hillarious pictures which may seem a bit irrelevant. page created in 0.013591 seconds with 15 queries.